Peter Rudolph contacted me regarding my records of Indo-Pacific Bottlenose Dolphins Tursiops aduncus offshore Farasan Islands and is looking for details of any cetacean sightings from the Red Sea as he is part of a team working on a new checklist of the whales and dolphins of the Red Sea. If anyone has details of cetacean sightings from this area could they please contact me via my e-mail (see contact me tab at top of website), and your records may/will be cited in the new checklist. Peter is now sure, that the Indo-Pacific Bottlenose Dolphin can be found in all coastal areas of the Red Sea. The holotype of Tursiops aduncus was found in Belhosse Island, Dahlak Archipelago, just “opposite” the Farasan Islands. 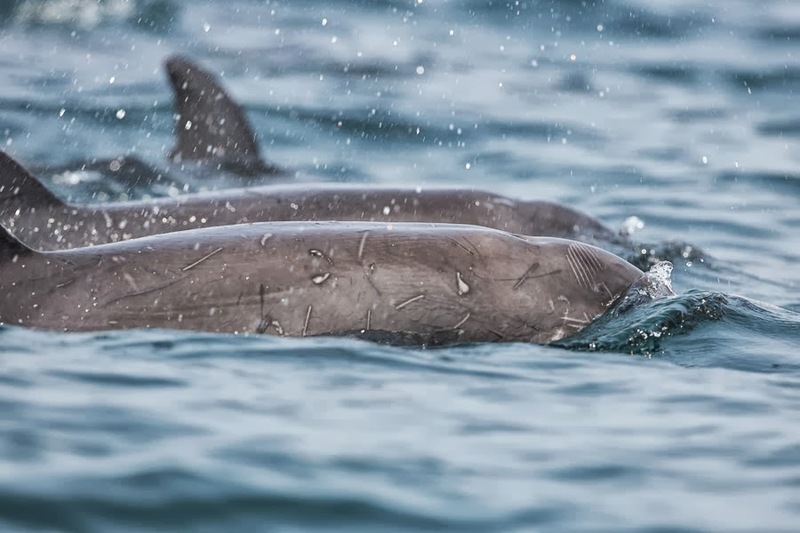 Distinguishing the two Bottlenose Dolphin species in the Red Sea is not easy and to be 100% certain, you should know if the dolphins have spots on their belly. 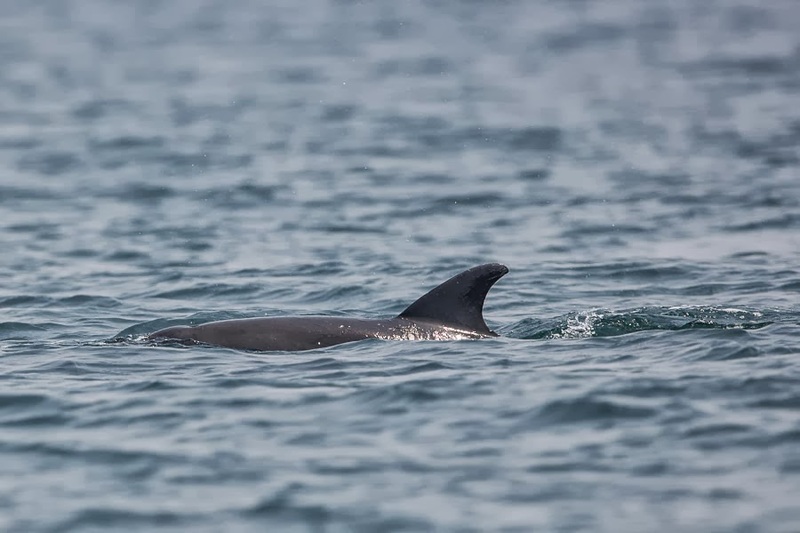 Peter says that all other information we have on my Farasan Islands sightings (water depth, group size, shape of the dorsal fin) clearly speaks for Tursiops aduncus and the sighting is 99.9% certain.